Nikola Jokić is from Serbia, so he clearly learned this phrase from someone in the states, possibly on the Denver Nuggets. A few days ago, the Denver Nuggets star was in the midst of an interview, when he suddenly dropped a ‘no homo’ reference. 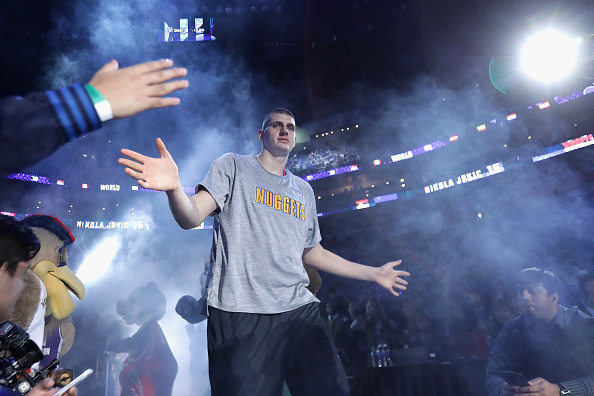 “Denver Nuggets center Nikola Jokic has been fined $25,000 for using derogatory and offensive language, it was announced today by Kiki VanDeWeghe, Executive Vice President, Basketball Operations.